Improve your smart home experience with the SYLVANIA LIGHTIFY 4 Button Switch! 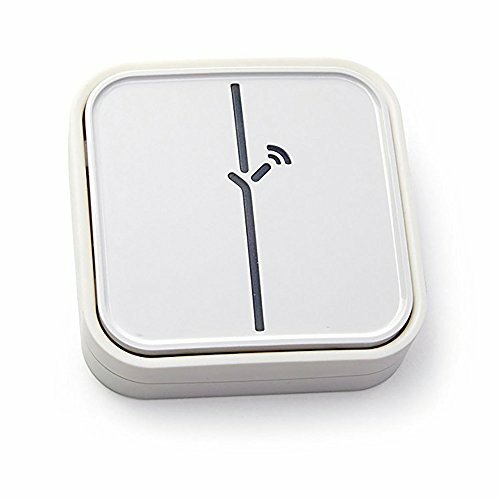 Control your smart lighting without a phone using this switch mounted to the wall or as a freestanding remote. The 4 buttons can be programmed with 8 different functions by either pressing or holding down the button to trigger a command.